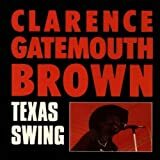 Whatever you do, don't refer to multi-instrumentalist Clarence "Gatemouth" Brown as a bluesman, although his imprimatur on the development of Texas blues is enormous. 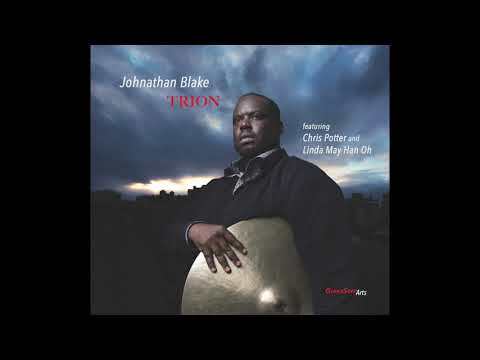 You're liable to get him riled. 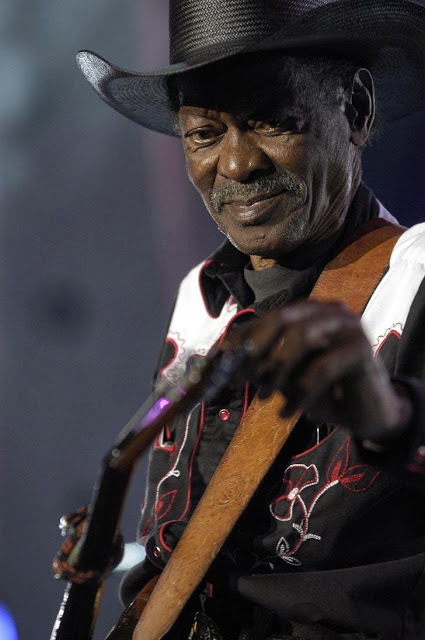 If you must pigeonhole the legend, just call him an eclectic Texas musical master whose interests encompass virtually every roots genre imaginable. 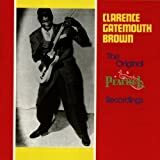 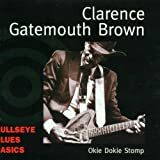 No CLARENCE 'GATEMOUTH' BROWN online videos available. Search and add one now. 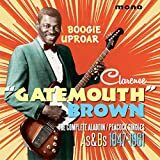 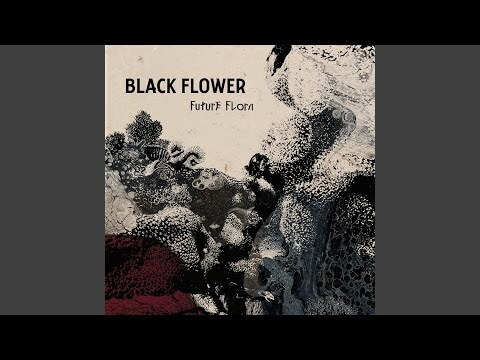 No CLARENCE 'GATEMOUTH' BROWN music reviews posted yet. 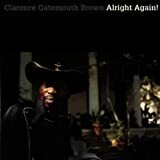 No CLARENCE 'GATEMOUTH' BROWN movie reviews posted yet.